September’s full Moon, called the Harvest Moon, refers to the full Moon that comes closest to the first day of autumn. Depending on the year, the Harvest Moon can fall before or after the autumnal equinox which arrives annually on or near September 22. 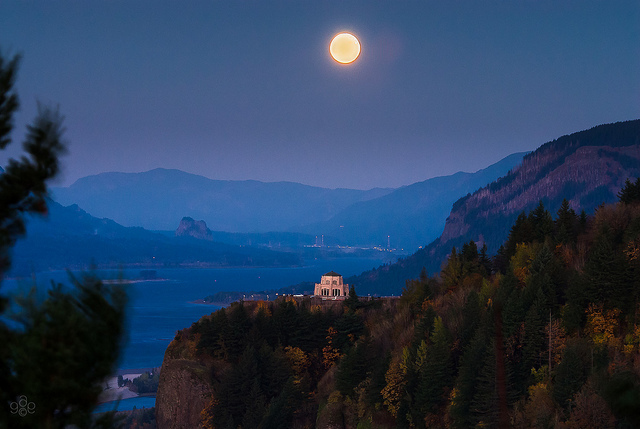 This year, the Harvest Moon reaches full phase on September 19 at 4:13 am PDT. Before the advent of artificial lighting, our ancestors were acutely aware of the daylight hours waning more rapidly around the autumnal equinox – the time when the Sun rises due east and sets due west – than at any other time of year. But back then, people also understood lunar behavior, harvesting by the light of the Moon. The Harvest Moon will appear as a large orange full moon low above the eastern horizon after 6:40 pm on September 18, followed by sunset at 7:15 pm in the west. The orange color of a moon near the horizon is a true physical effect. When looking toward the horizon, we are actually looking through a greater thickness of Earth’s atmosphere than when looking directly overhead. The atmosphere scatters blue light (the reason the sky looks blue). The thickness of the atmosphere in the direction of a horizon scatters blue light most effectively, but it lets red light pass through. So a moon near the horizon takes on a yellow, orange or reddish hue. The bigger-than-usual size of a moon seen near the horizon is a trick your eyes play on you, called “the moon illusion.” The illusion is a matter of perception, a trick of the brain, which perceives the Moon when seen overhead as closer than the Moon seen at the horizon. When an object is perceived to be nearer, the brain may compensate by making it look smaller to us. Likewise, an object thought to be farther away will be seen as larger. Each full Moon during the year has been named throughout the years; next month’s full Moon is the Hunter’s Moon, and it will come this year on October 18. Enjoy! 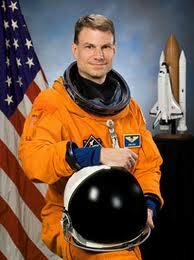 NASA Astronaut, Stanley G. Love, Ph.D. is coming back to OSU!! In his presentation, Near-Earth Asteroids: Threats and Opportunities, Dr. Love will discuss asteroids, how to protect the Earth from them, and how we might send people to explore them. 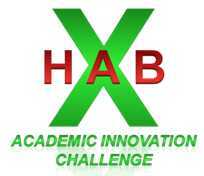 The National Space Grant Foundation is pleased to announce the X-Hab 2014 Academic Innovation Challenge. 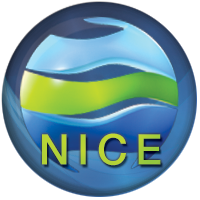 This program is a university level challenge designed to engage and retain students in Science, Technology, Engineering and Math (STEM). The competition is intended to link with senior and graduate-level design curricula that emphasize hands-on design, research, development, and manufacture of functional prototypical subsystems that enable habitation-related functionality for space exploration missions. NASA will directly benefit from the challenge by sponsoring the development of innovative habitation-related concepts and technologies from universities, which will result in innovative ideas and solutions that could be applied to exploration habitats. 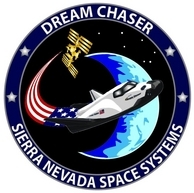 The Advanced Exploration Systems (AES) Deep Space Habitat (DSH) project will offer multiple X-Hab awards of $10K – $20K each to design and produce functional products of interest to the DSH project (see topic list) as proposed by university teams according to their interests and expertise. 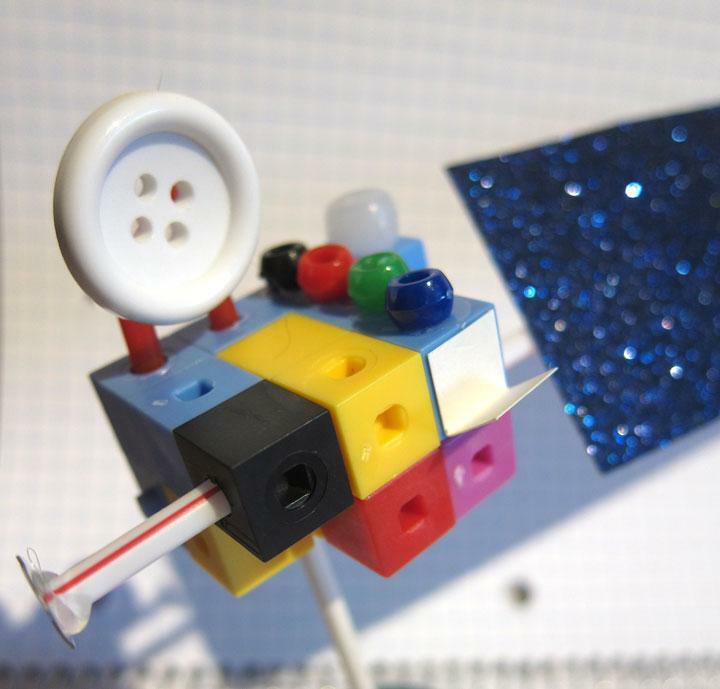 The prototypes produced by the university teams may be integrated onto an existing NASA-built operational habitat prototype (examples shown in Figure 1). X-Hab proposals will have a Notice of Intent and proposal phase, where down-selection will determine which projects will be funded. X-Hab university teams will either finalize their deliverables, or deliver their products in May-June 2014 to be integrated in the FY14 DSH habitat configuration. Universities may collaborate together on a Project Team. The Foundation anticipates that approximately 3-6 awards will be made under this solicitation ranging between $10,000 and $20,000 each. The 2013-14 Oregon Space Grant Consortium Scholarship Program is now OPEN! Several unique scholarship opportunities exist catering to different degree programs, career goals, and institution types. Details regarding each of these opportunities are found in the Scholarship Guide, available for download on the OSGC website scholarship page. Please read the Scholarship Guide carefully for eligibility requirements, application instructions and links to the online application system. 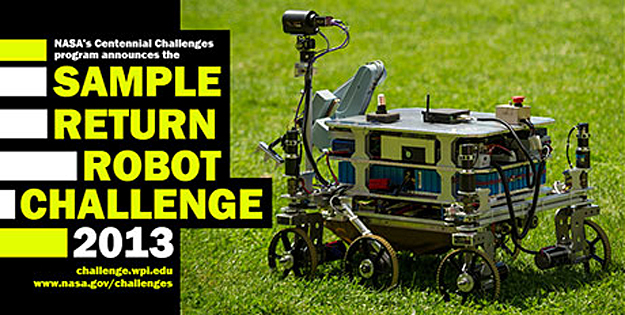 For more information about the OSGC 2013-14 Scholarship Program, go to http://spacegrant.oregonstate.edu/scholarships. Questions regarding OSGC Scholarship opportunities, application procedures, or eligibility may be directed to OSGC staff by phone at 541.737.2414 or via email to spacegrant@oregonstate.edu.